Price listed is for ten charms. 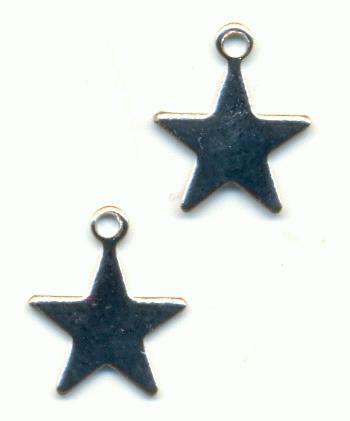 These are approximately 12mm by 9.5mm silver plated flat star charms. The measurement includes the loop.